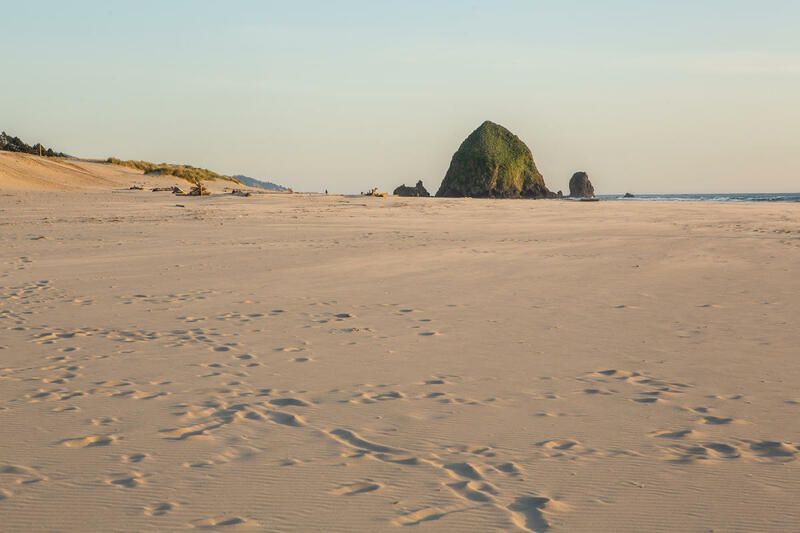 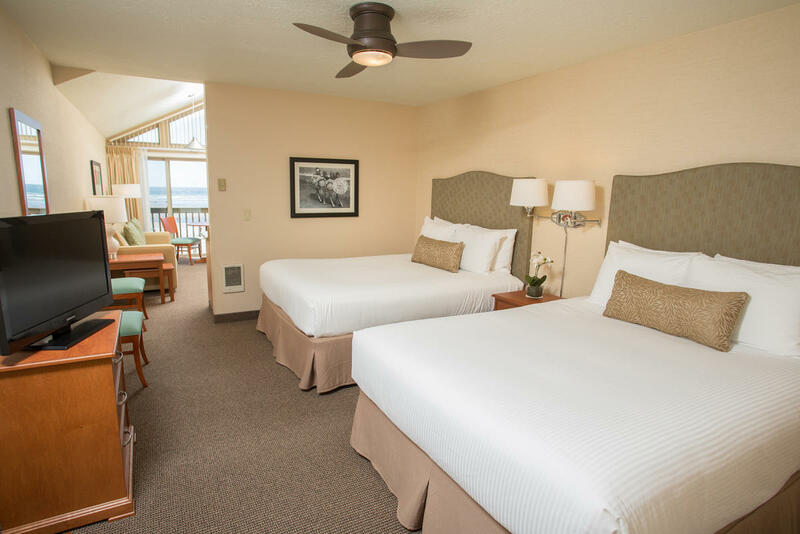 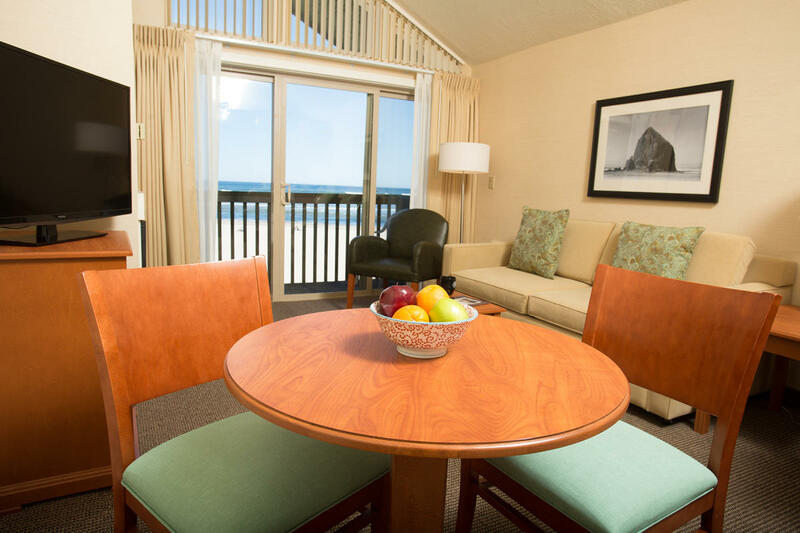 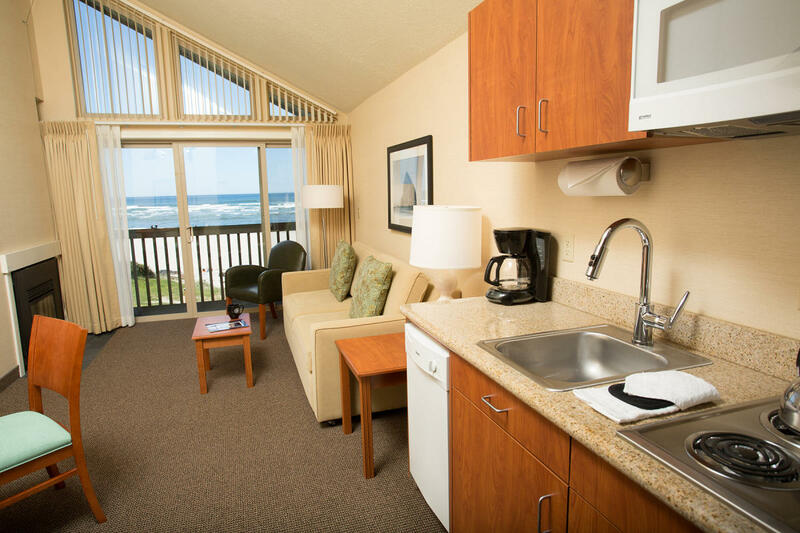 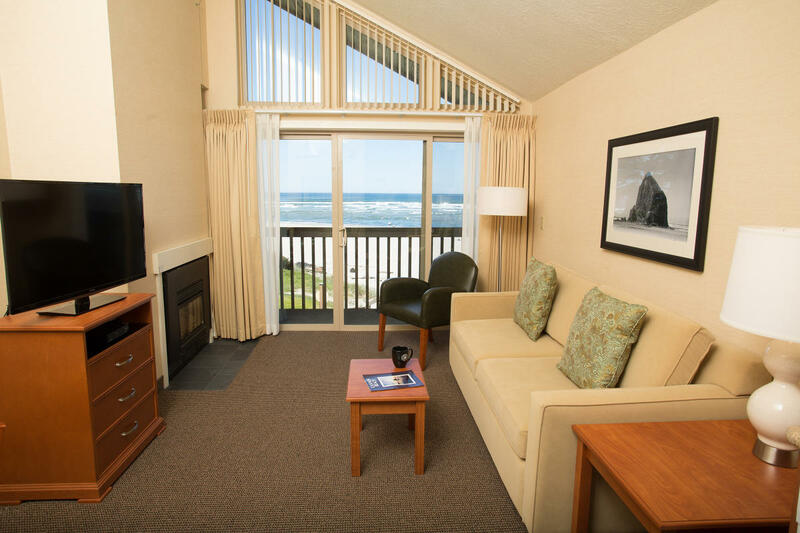 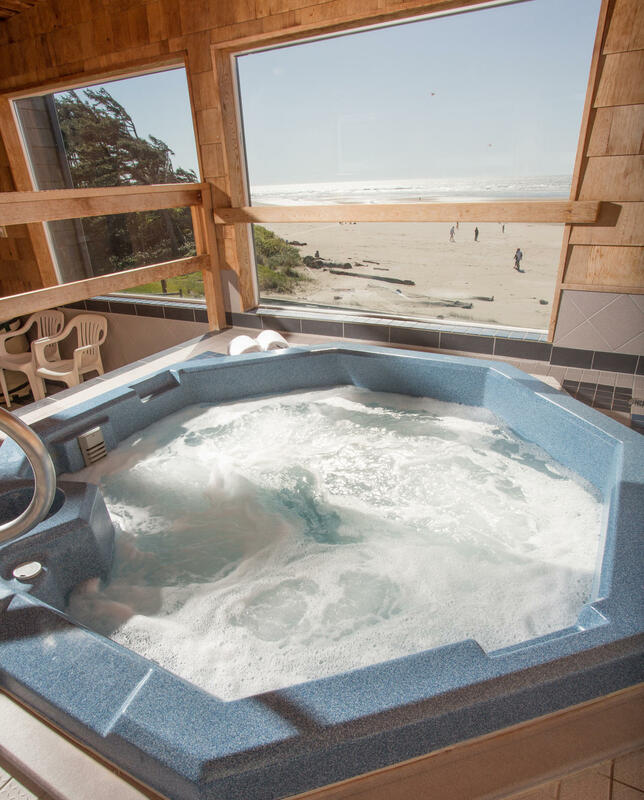 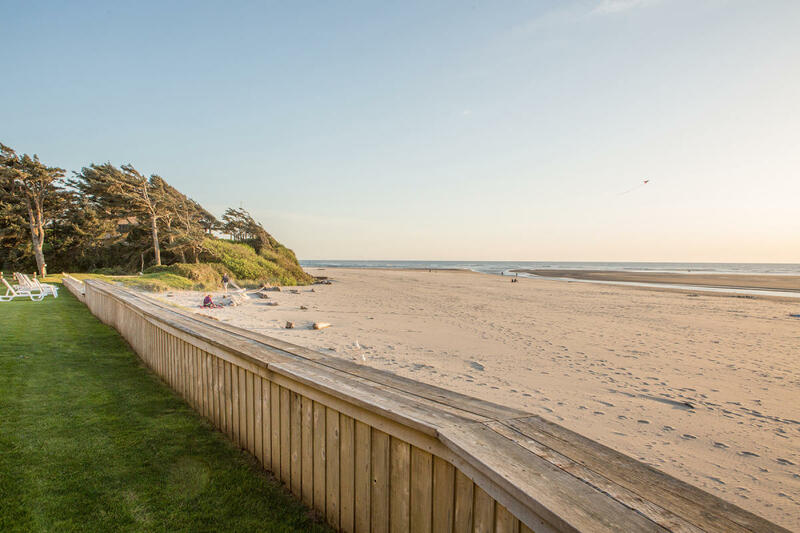 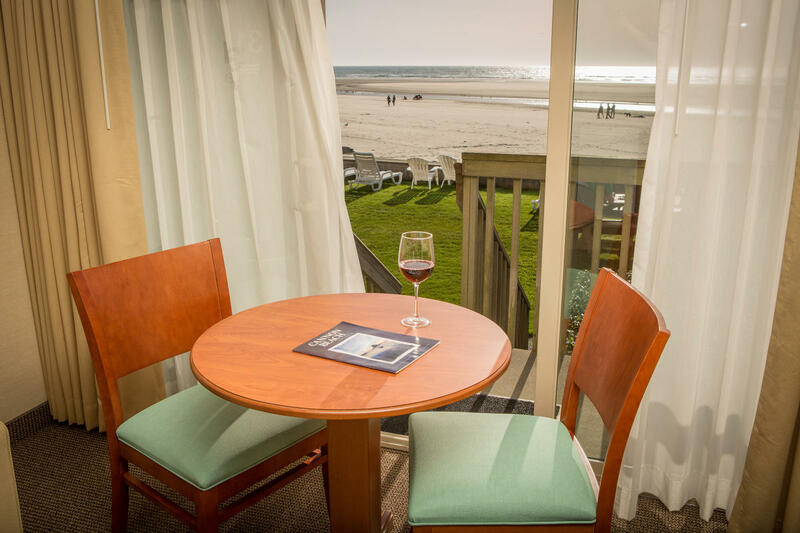 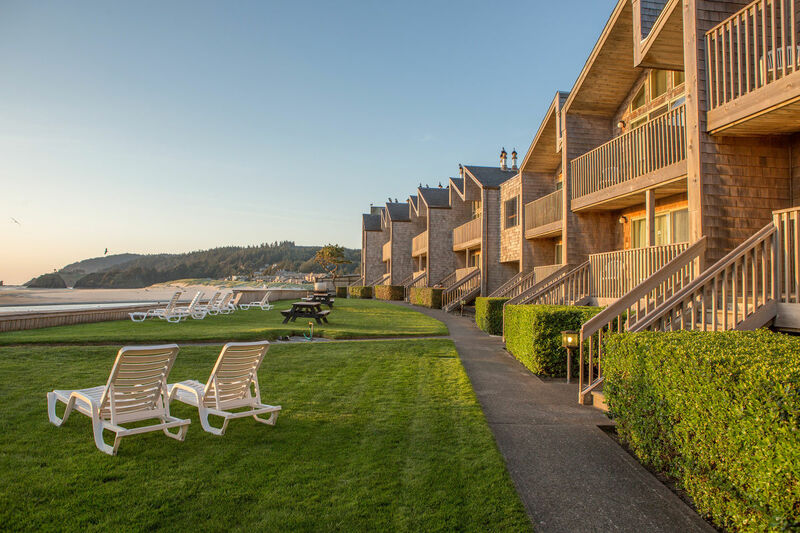 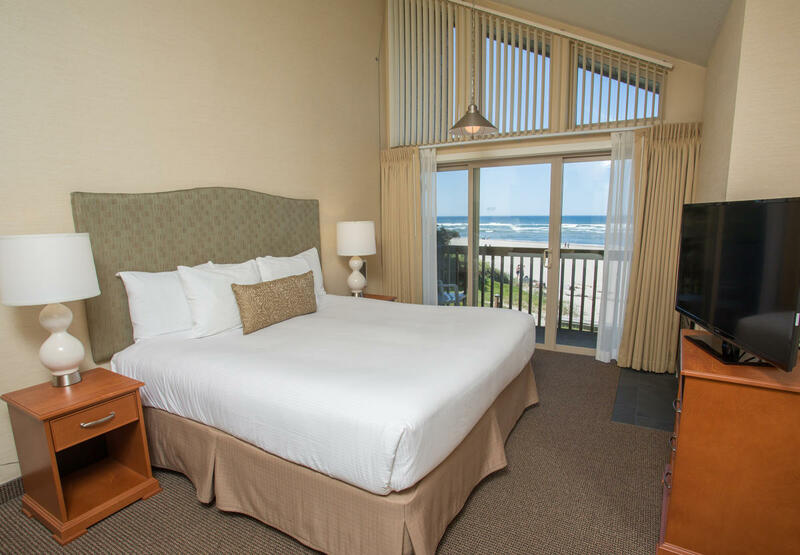 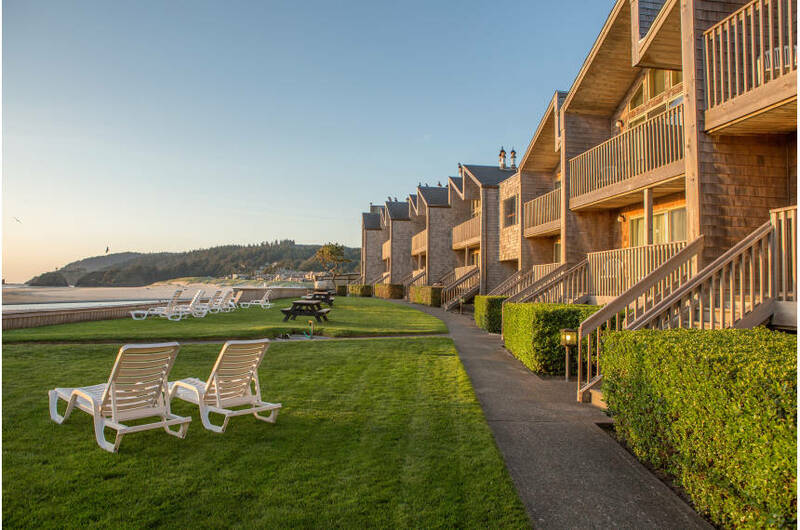 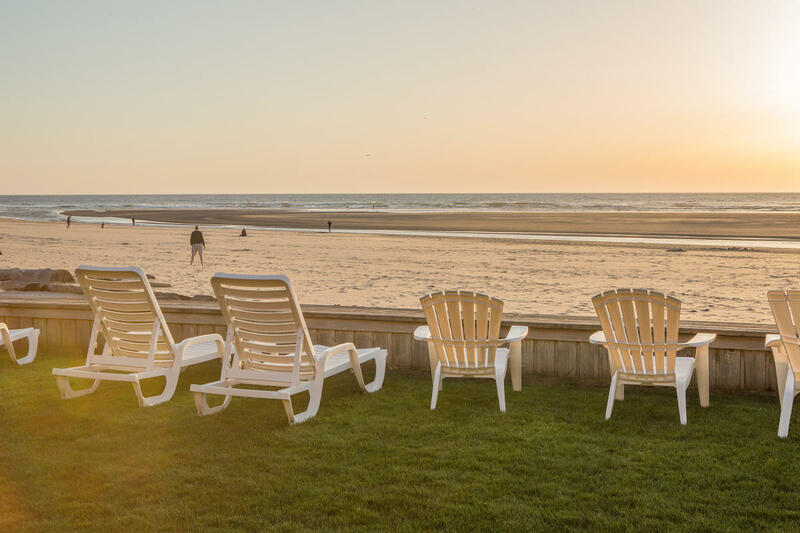 A beautiful oceanfront hotel, just steps from the sand in the heart of Cannon Beach. 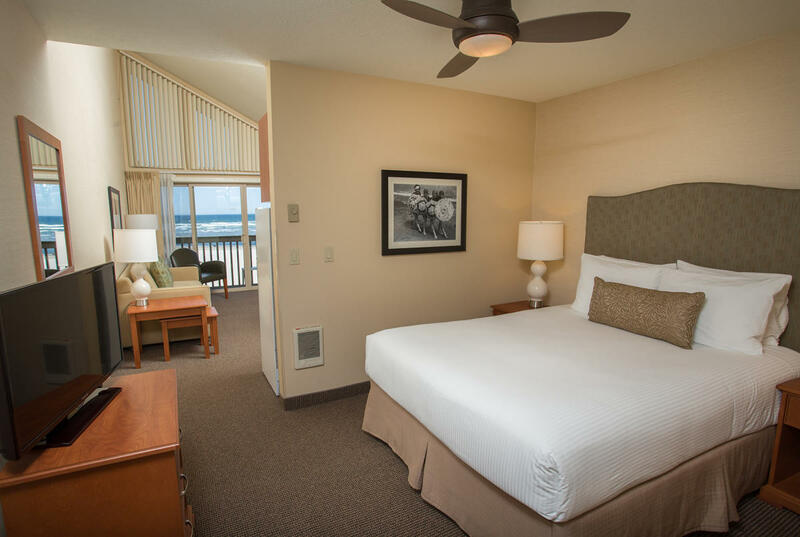 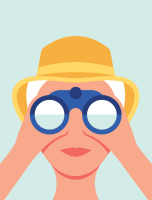 Walk miles of sandy beach then stroll through town and discover wonderful restaurants, shops, coffee houses, theaters, and galleries. 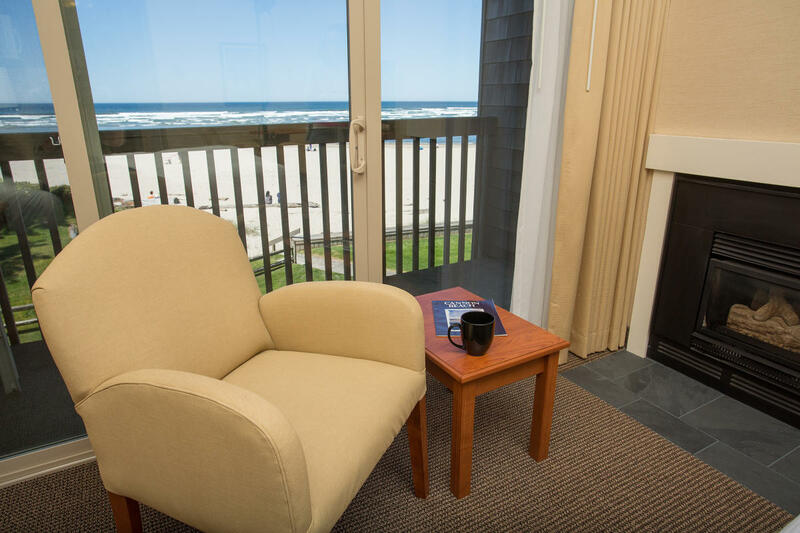 Enjoy amazing ocean views, gas fireplaces, decks, kitchens, flat screen TVs, DVD players, free W-Fi, kitchens, oceanfront hot tub, and easy beach access.